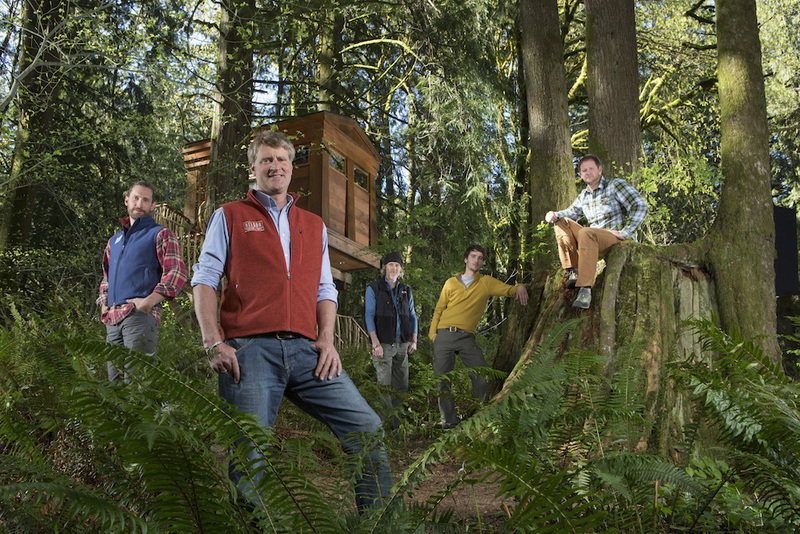 Save the date: On December 18th at 08:15 p.m. the complete „Treehouse Masters“ episode with Christopher is broadcasted on DMAX! In this episode the treehouse-expert Pete Nelson visits his Protegé Christopher Richter in Germany. There the treehouse-pro shows him his most beautiful wood-palaces: a wonderful treehousehotel in lower saxony and a magical retreat in the middle of a hidden forest up high in northern Germany.